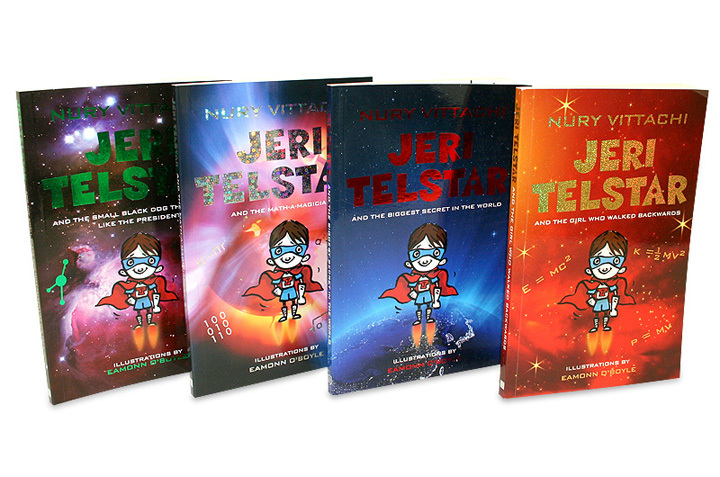 Jeri Telstar Writing Competition 2013 was a great success with 640 entries from Hong Kong, China, Singapore and Thailand! Click here for details. Click here for writing tips from Nury Vittachi. Nury Vittachi’s schools tour in November was a great success! Nury visited 8 schools. Click here for details. Missed the chance to invite Nury to your school in November? Please email anise@ppp.com.hk to check if Nury is available on the date convenient for your school.